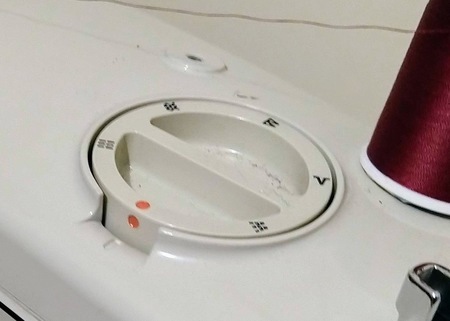 Click an image to see its blog entry. 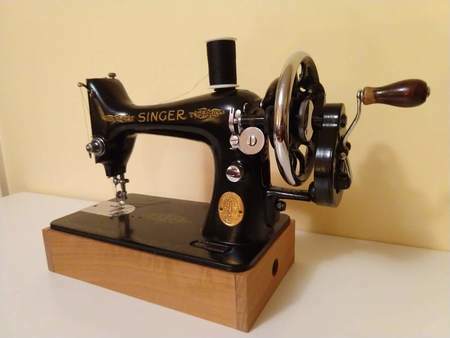 1922 Singer Model 99K-13, electric Gone! 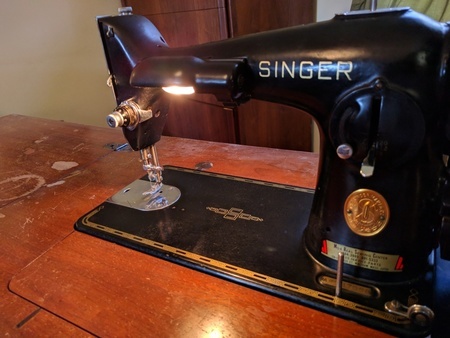 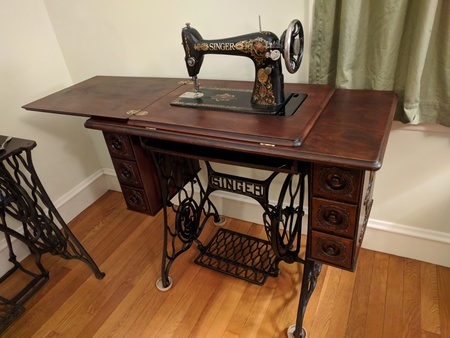 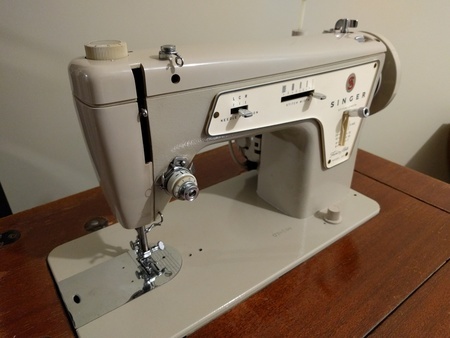 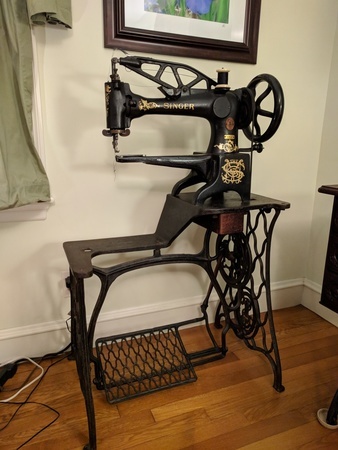 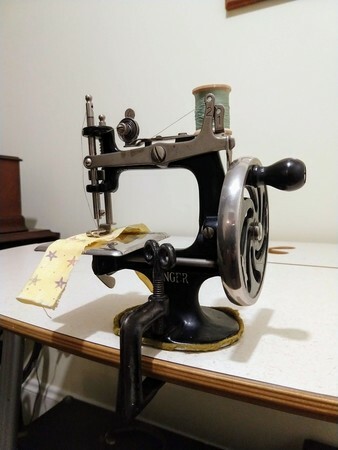 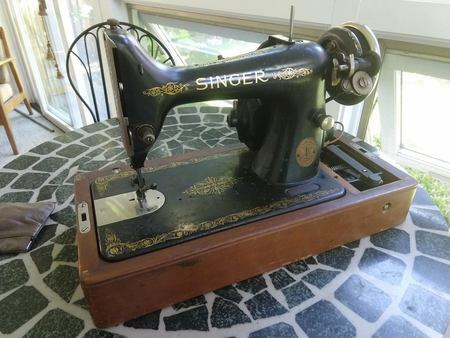 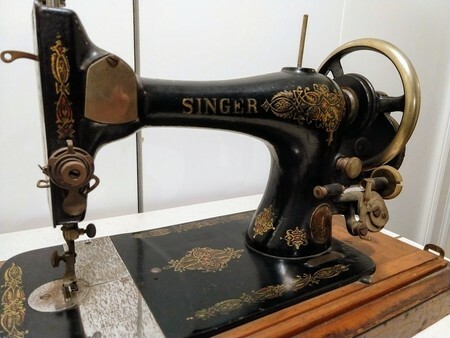 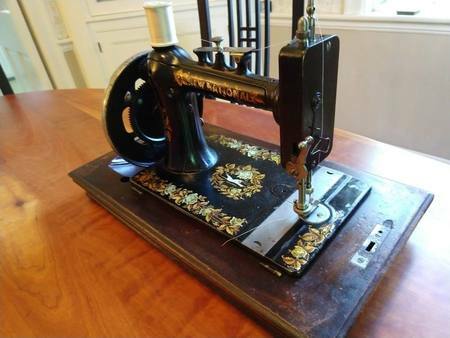 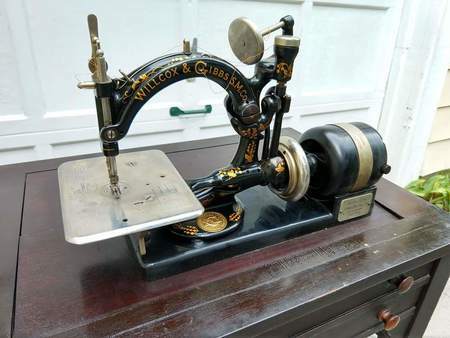 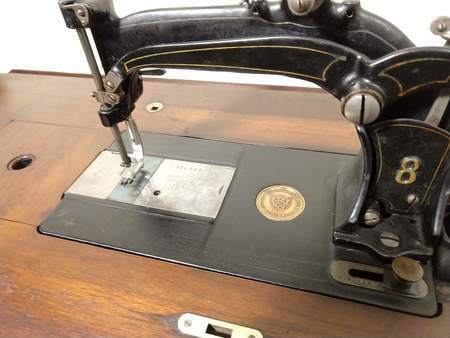 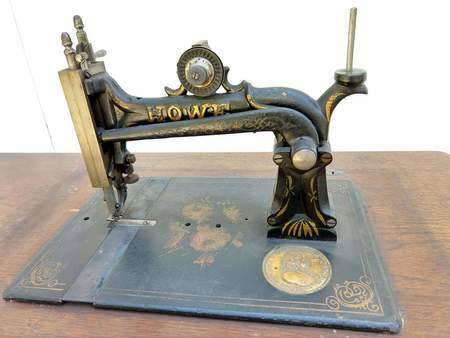 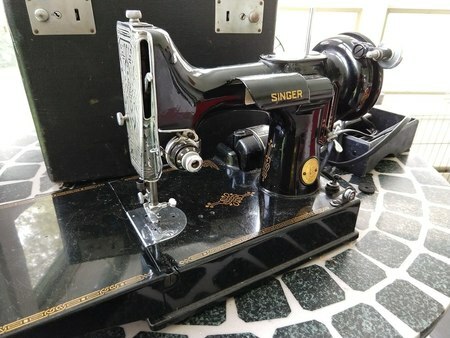 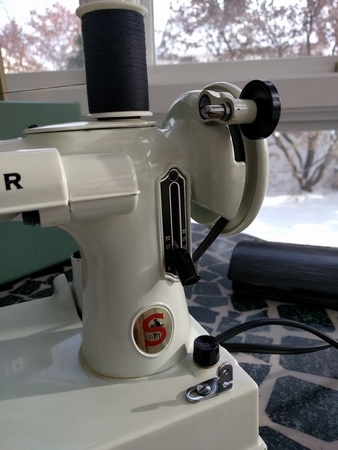 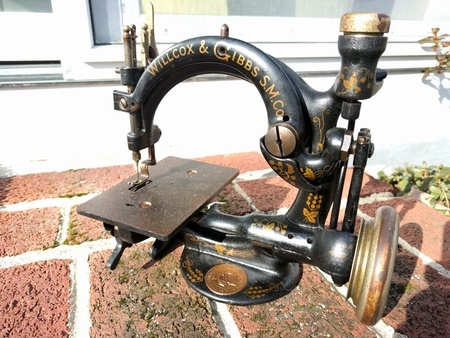 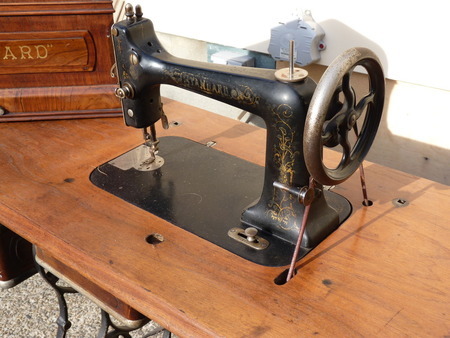 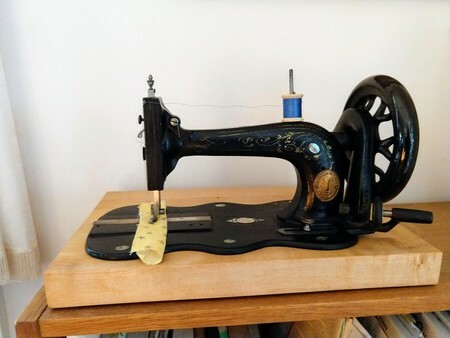 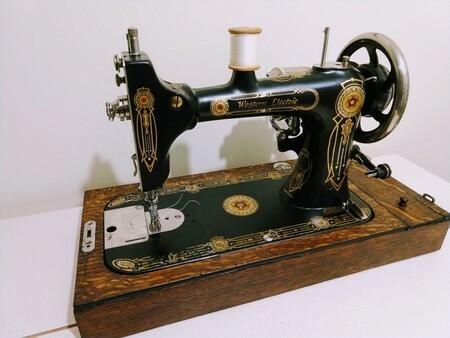 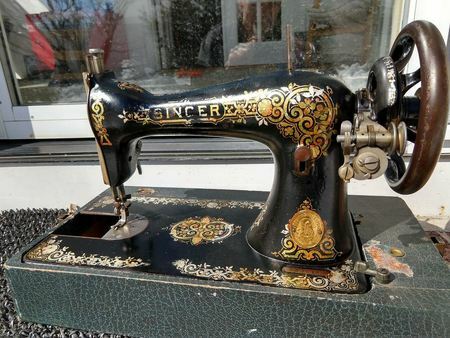 1941 Singer Model 201-2 Gone!